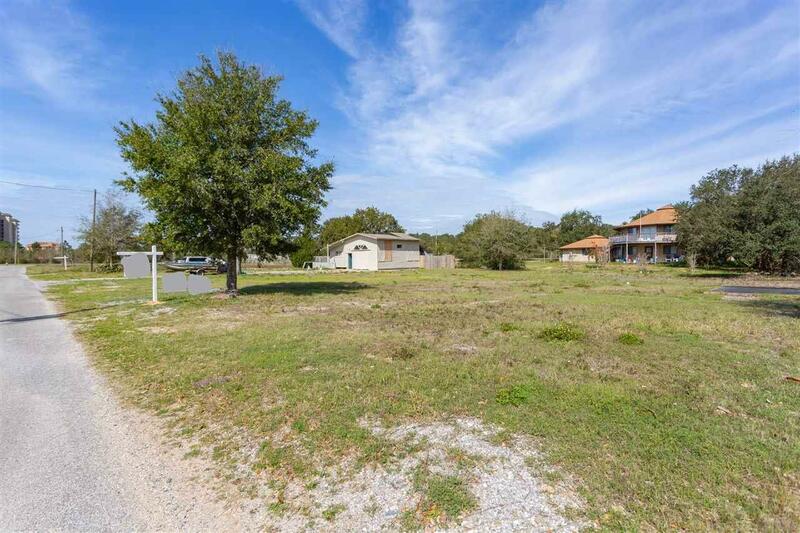 2 side-by-side cleared lots being sold together for a total combined price of $195,000. 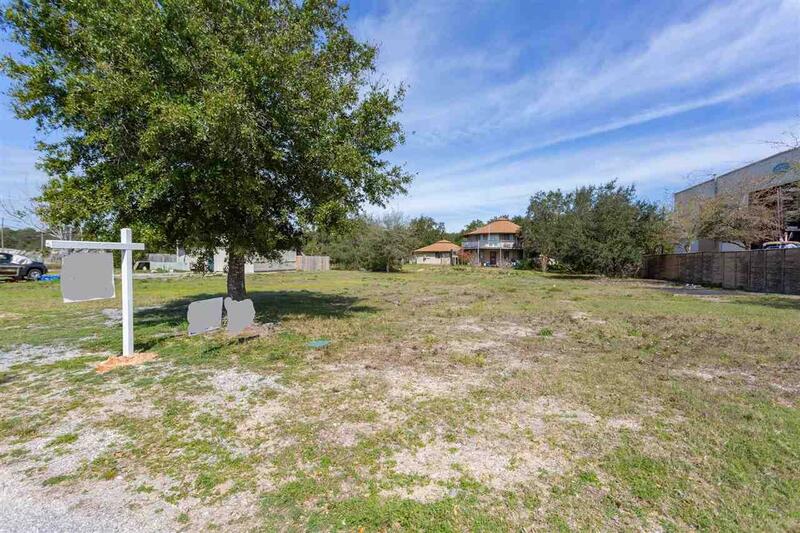 Lovely waterfront community, where this property is 1 block from the Intercoastal Waterway. Combined lots measure approximately 120' wide by 125' deep. Water, sewer and gas lines available. Newer upscale homes built across the street. Zoned C-1. Quina Vista subdivision has no HOA. Stroll to the community waterfront park, a block away, with access to the Intercoastal Waterway to launch your canoe or kayak! 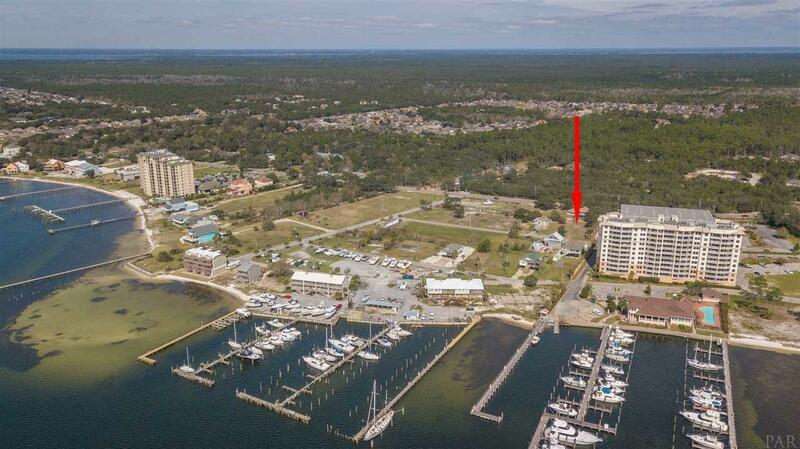 Southwind Marina and Lost Key Marina is right here in the neighborhood! 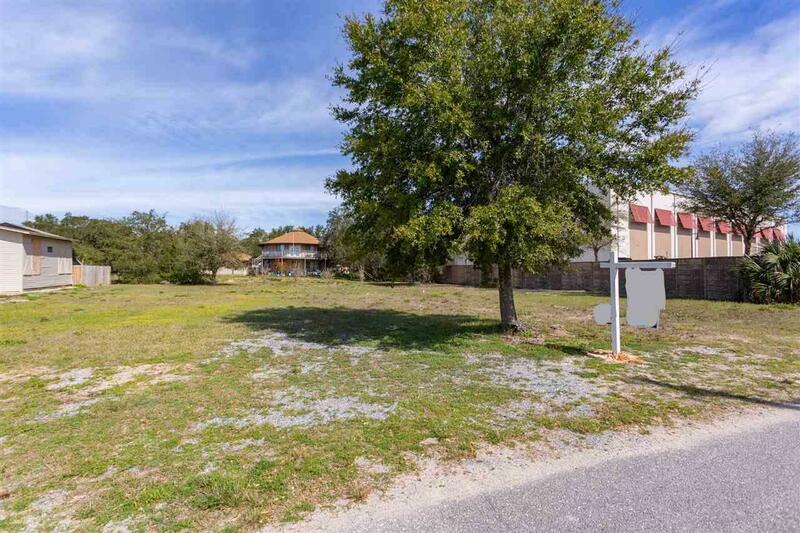 Perdido Kids Park is just across the highway from the Quina Vista subdivision. Just a mile from NAS back gate, and minutes to the Naval Aviation Museum, Big Lagoon State Park, Perdido Key, Gulf Island National Seashore Park, Public Golf Courses, and our famous white sand beaches. Watch the Blue Angels from your front yard! Your Florida lifestyle awaits!